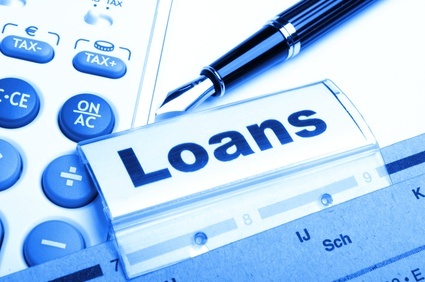 Buying a new home and need to secure loan financing? Traditional loan programs, investment programs, and relocation programs are all available. With market rates in a historically low range, we can explore rate reduction loans which save most clients $1000s. Allows you to pay off existing debt such as credit cards and student loans. You may be able to lower your monthly payment or interest rates and possibly gain tax advantages. A refinance that gives you cash back to do as you please. We have lenders that have no cap on the amount you can cash out. We have portfolio loan programs designed for Jumbo loans up to $10 Million Dollars. Is your property lower than the amount you own on the mortgage? If you are upside down and your investor on your loan is Fannie Mae or Freddie Mac we may be able to refinance you and lower your payment. 100% Financing – No Down Payment on purchase loans. Up to 90% Cash out and regular refinance. No mortgage insurance. Are you over the age of 62? A Reverse Mortgage allows you to not have any mortgage payments for the rest of your life. (That means no mortgage payments!) Call and get more details. Stated Programs are Available where you do not have to verify your income to qualify. We have loan programs even if you have less than perfect credit – call and see if you qualify. Problems with your credit, excessive credit card debts, or difficulty verifying income due to being self-employed or other circumstances? WE CAN HELP. We believe you deserve a chance. We have loans available for owner occupied, 2nd homes, Investment properties, Flips, and more. Are you self-employed? We understand the special needs of the entrepreneur. Make MLU your first stop prior to purchasing your property. We can structure your transaction and help you prepare in advance – before you find the perfect property – to ensure that your escrow closes quickly and on time. If you have been turned down or are working with a lender and they are taking too long to get back to you CALL US TODAY at 818.565.6212.